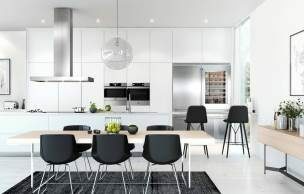 ASKO, the only household appliance brand to be voted in the top 25 brands in Architecture and Design's Australia’s Most Trusted Brand Survey 2015, is pleased to announce it has given the distribution of ASKO in New Zealand to Applico Ltd.
Crt Prasnikar, Managing Director of ASKO Australia says: “We are delighted to be relaunching ASKO in New Zealand with a new line-up of cooking appliances, including pro series, craft series and elements to add to the already popular laundry and dishwashing models. 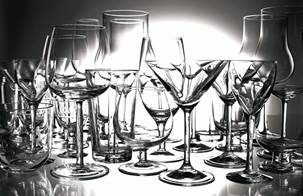 “For many years the ASKO brand has been synonymous with innovation, design, cooking technology and quality. It’s not just technology we are interested in, but the user experience of home cooks. 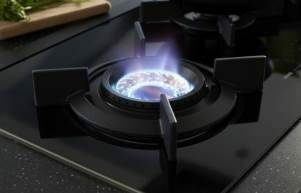 Our new features, such as the Fusion Volcano wok burner, are proving to be very successful throughout the world. Applico, a Jones Family Business, pioneered European appliances in New Zealand 30 years ago and has been importing quality appliances into New Zealand ever since. Mark Jones, Executive Chairman for The Jones Family Business, says: “Applico is committed to providing quality products and a premium customer experience, and ASKO is an exciting addition to our portfolio. It is a brand with a very strong following in New Zealand for dishwashers and laundry in particular and we are proud to be launching the latest world release of ASKO cooking appliances in New Zealand, with a range of market leading features. 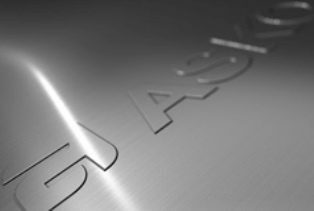 The ASKO brand will be rolled out through Kitchen Things over the next two months and will be launched to the public at the Auckland Home Show in September. Consumer customers can phone or email ASKO’s dedicated contact centre team for after-sales support via 0800 610 457, service@asko.co.nz or parts@asko.co.nz. Applico is a family-owned company that has had considerable influence on appliance trends in New Zealand for 30 years. Today, Applico imports products from all over the world to maintain their position as the leading supplier of quality, technology driven, appliance brands for the home. The team extensively researches, designs and develops appliances for distribution throughout New Zealand, with brands including SMEG, Baumatic, Classique, Whirlpool and now ASKO. The Jones Family Business is a company that is modelled on successful family businesses around the world, centred around family and with family values at its heart. 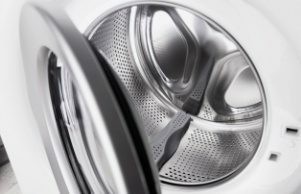 Over the past 30 years the family is proud to have pioneered many appliances that we now take for granted in most kitchens and laundries in our homes. Today, research has shown that New Zealand consumers are well informed of world trends and now expect to be able to purchase those same premium appliances they are connecting with overseas, in international magazines or online, in New Zealand. The Jones Family Business is the parent company of Kitchen Things, which retails the premium brands from around the world, and Applico. Applico is the exclusive supplier of SMEG, Baumatic, Classique, Whirlpool and now ASKO products in New Zealand. With a commitment to quality, the Jones Family is also investing in customer service and appliance repairs infrastructure to provide the best possible experience for our customers not just in our stores but also in after-sales service support. 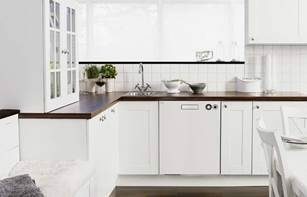 Millions of people all over the world have Scandinavian household appliances from ASKO in their homes; high quality, durable products with innovative solutions. We offer a full range of kitchen and laundry appliances that will meet and exceed our customer's expectations for many years to come. 80 per cent of the appliances are exported and distributed by sales companies in Norway, Denmark, USA, Australia, New Zealand and Russia. ASKO Appliances is a part of the Gorenje Group, one of Europe’s largest white goods appliance manufacturers with about 10,900 employees (2009). The Gorenje Group is represented in more than 70 countries worldwide.